The ‘Phototherapy Apparatus’ research study covers each and every aspect of the Phototherapy Apparatus market globally, which starts from the definition of the Phototherapy Apparatus industry and develops towards Phototherapy Apparatus market segmentations. Further, every segment of the Phototherapy Apparatus market is classified and analyzed on the basis of product types, application, and the end-use industries of the Phototherapy Apparatus market. The geographical segmentation of the Phototherapy Apparatus industry has also been covered at length in this report. 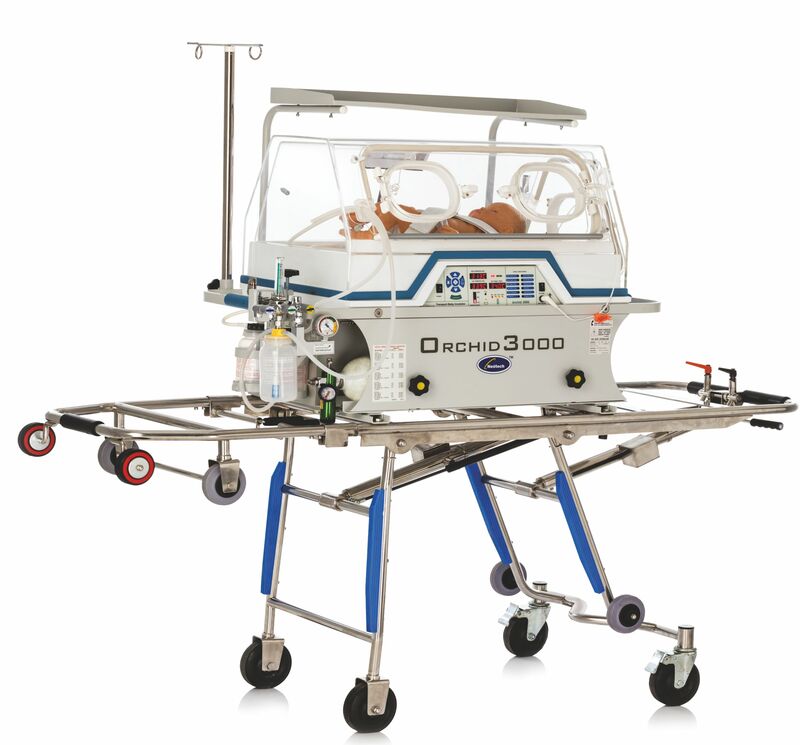 Adjustable Height – Conveniently allows you to control irradiance levels on the neonate and different types of cradle. Convenient Tilting of Source Unit, Height Adjustment with Single hand and Castor with elegant maneuvering helps to place the system at different positions, at user convenience. Lamp usage hour monitor, Lamp replacement alert are ensures the less downtime service. Lamp usages hours greater than 20,000 hours ensures no need of frequent change of lamp.